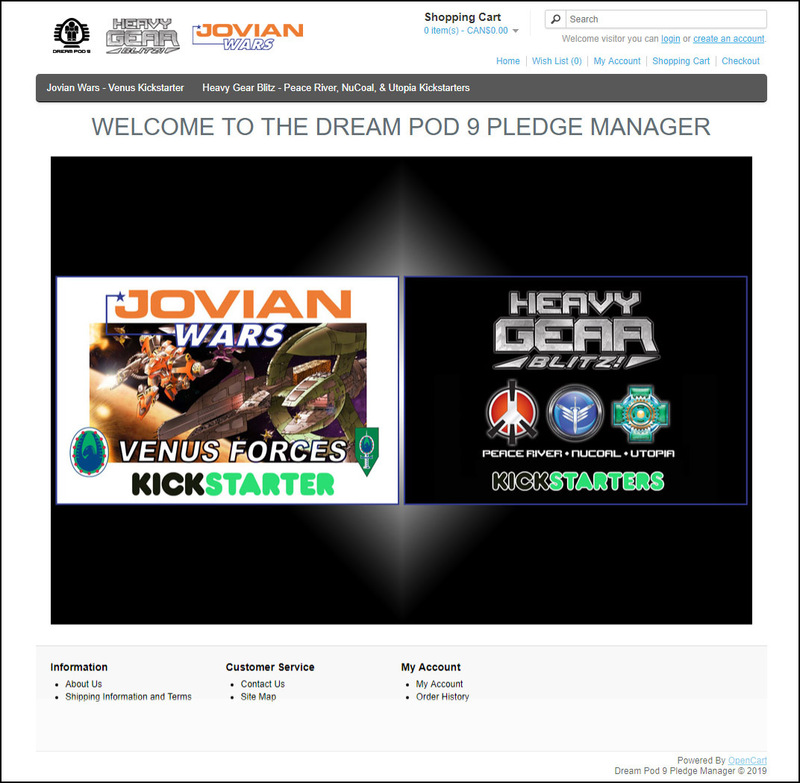 Dream Pod 9: Pledge Manager is Live for the Venus Forces Kickstarter - Plus News Update! The Dream Pod 9 Pledge Manager website, has been updated with the Venus Kickstarter reward levels and add-ons and is now live! If you previously supported our first Jovian Wars KS or Heavy Gear Blitz Peace River & NuCoal or Utopia KS you'll receive an email today saying that reward points equal to your JW Venus Forces Kickstarter pledge have been added to your account. You can then login to the DP9 Pledge Manager at https://dp9pledgemanager.com using the same email address used to login into Kickstarter and your personal password for the DP9 Pledge Manager. Checkout the full update on the Venus Kickstarter page at the following link. 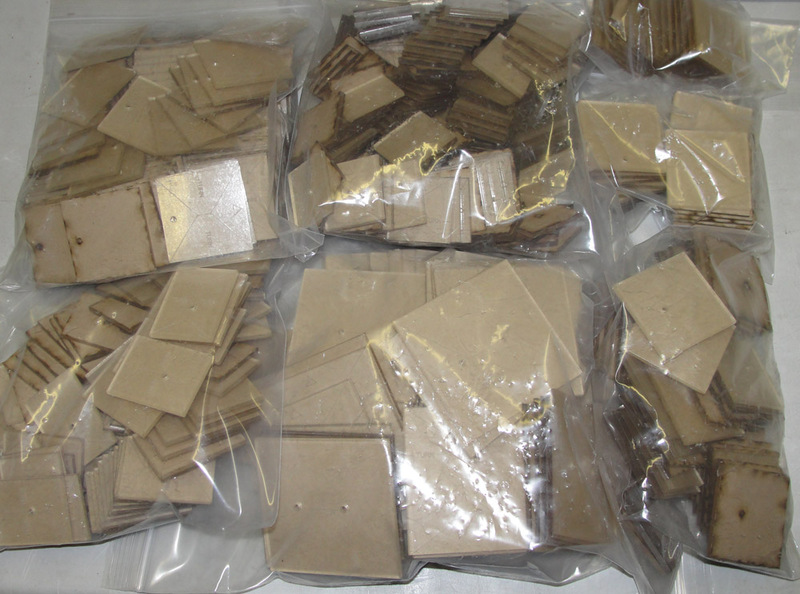 Now onto some more news, since our last Venus Kickstarter update we have received a few items at the office. 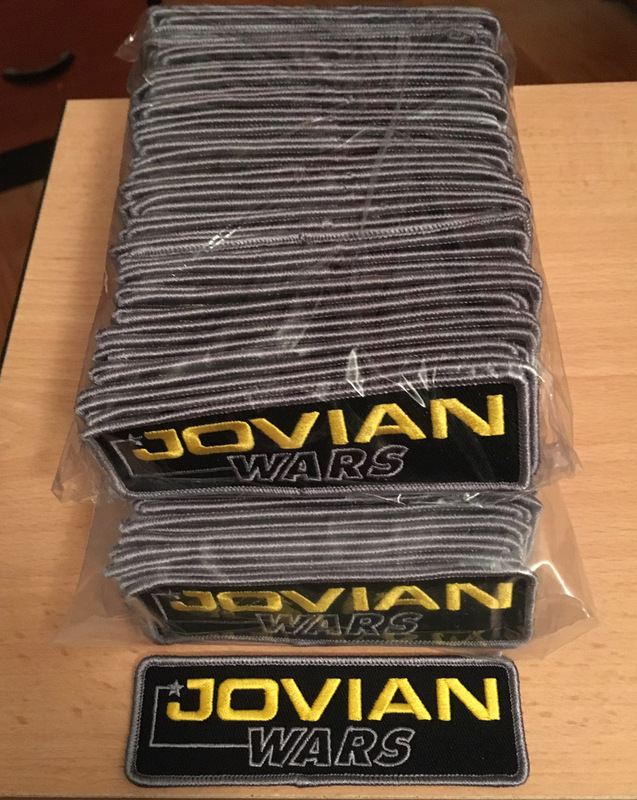 First we received the new Jovian Wars Patches (4.5" wide, with iron-on backing) that are included in each of the Pilot ($6 pledge) and above reward level packages. 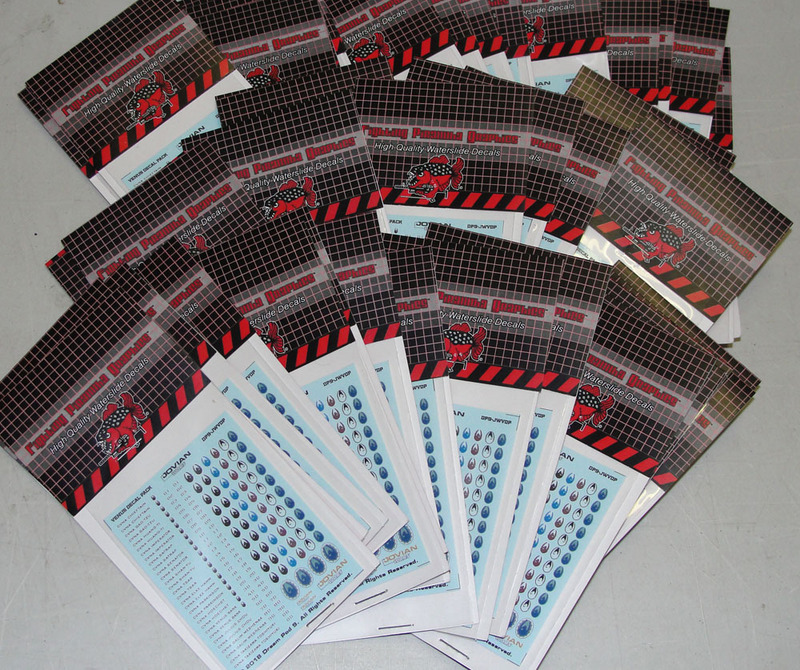 Along with the Venus Decal Packs from Fighting Pirannah Graphics and the acrylic base plates for the ships from Impudent Mortal, checkout images attached. That's all for today's update, we'll have more news next week including images of all the 3d printed Venus ship parts and the first completed pewter parts mold. Home › Blogs › Robert Dubois's blog › Pledge Manager is Live for the Venus Forces Kickstarter - Plus News Update!